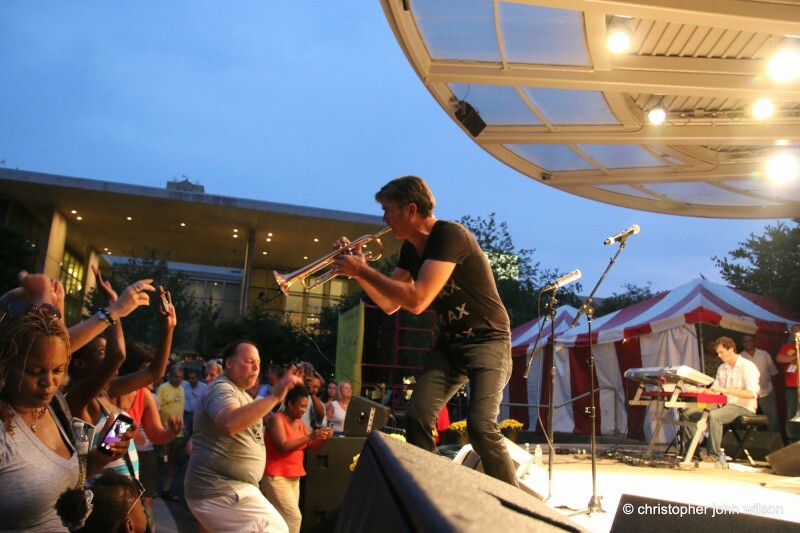 GRandJazzFest presented by DTE Energy Foundation brings 10 diverse jazz performance acts to the Rosa Parks Circle stage in downtown Grand Rapids this Aug. 15-16 at West Michigan’s only free, weekend-long jazz festival. The schedule is posted on GRandJazzFest’s brand-new website at http://grandjazzfest.org/. Festival organizers recommend getting there early – especially if you love big band music. Grand Rapids Jazz Orchestra with Edye Evans Hyde kicks off the festival, which starts at noon on Saturday, Aug. 15. The festival continues with all kinds of jazz – Latin, contemporary, straight ahead and more – going until about 10 p.m. that night. 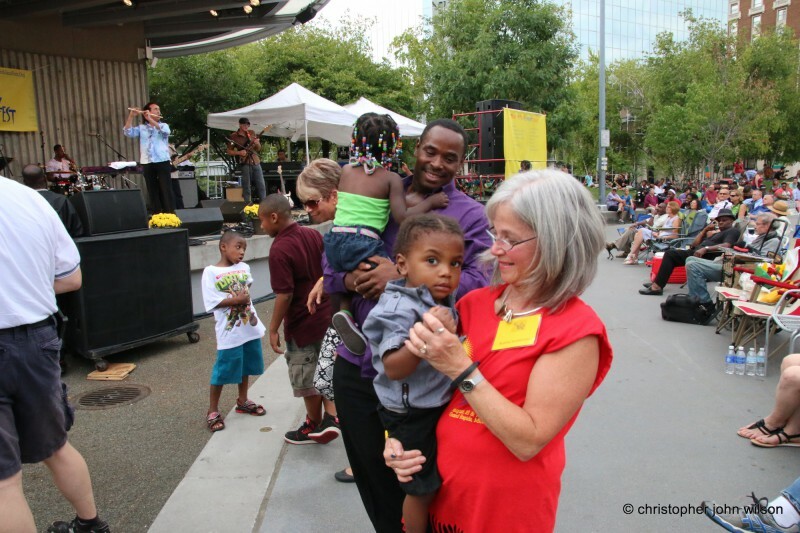 The festival continues Sunday, Aug. 16, starting at 1 p.m. with more big band style music by Big Band Nouveau and an array of other diverse acts and jazz styles. 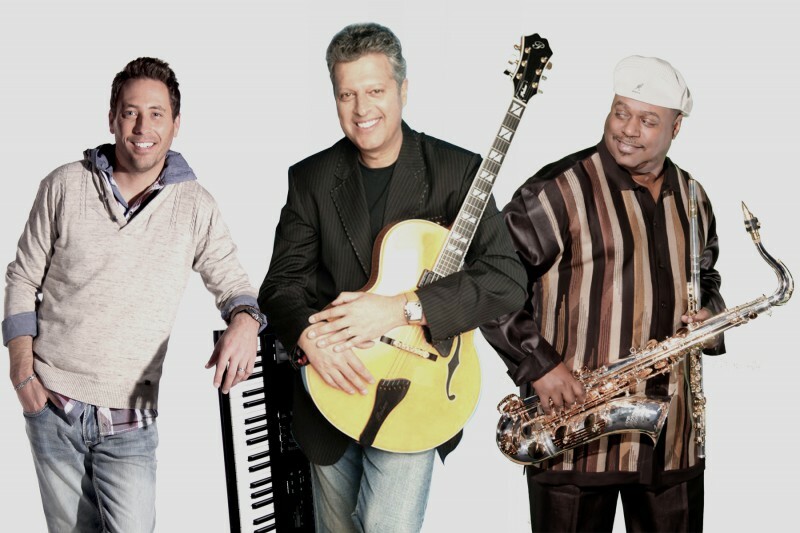 On Sunday the festival goes until about 7 p.m. Download the complete 2015 GRandJazzFest schedule at http://grandjazzfest.org/wp-content/uploads/2015/05/2015-GRandJazzFest-Handbill.pdf. 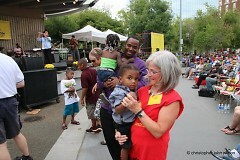 View all of GRandJazzFest’s sponsors and friends at http://grandjazzfest.org/sponsors/.